As you see, the conflict comes when the JS code of prototype is over the jquery one. What you need to do is to fix this without even caring about the CSS. After that, your problem may already be fixed. There’s nothing much else to do about it. 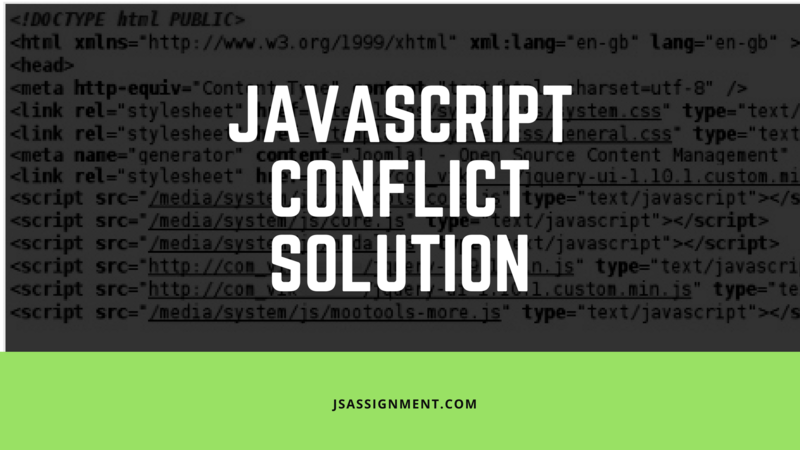 But in order to avoid any other type of problem, you can secure your code by adding a “$” on the code, avoiding the jQuery platform to eventually get a problem. At this point, you will be replacing the $ with jQuery, making your code work better and efficiently without problems. But if you have other libraries also working on the same code, you could experience other problems. So, when you have other libraries, it is better to add the $ instead of the library (instead of prototype.js, add $). Fixing one of these conflicts is not a hard task. However, you may need some guidance. That’s why we always recommend contacting us in case you need any more help or just someone else to do it for you. Don’t hesitate and fix your conflict with us!